← SPACE MIRRORS: New video out! 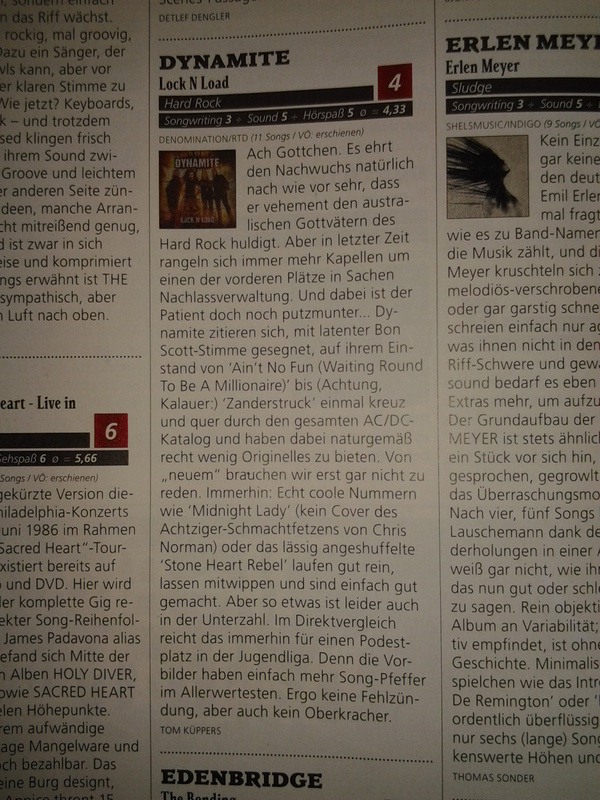 This entry was posted in Reviews and tagged 2013, ac/dc, bon scott, dynamite, germany, hard rock, lock 'n load, metal hammer, review, tom küppers, transubstans records. Bookmark the permalink.